3 to 5-day all-inclusive Costa Rica February fishing packages with meals, lodging and boats. Click here for details on Costa Rica fishing in February. 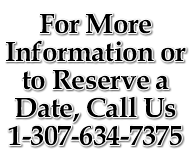 7-day guided Wyoming mountain lion hunt in February in the beautiful mountains of north central Wyoming. Click here to email us for more information on our mountain lion hunting in February. If you are visiting Miami and are looking for an exciting fishing trip, we suggest you jump on one of the top-rated deep sea sport fishing charters in Florida. 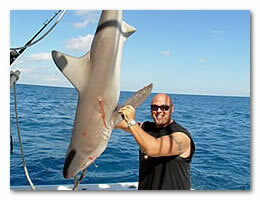 Click here to email us about our Florida sport fishing charters and fishing trips.